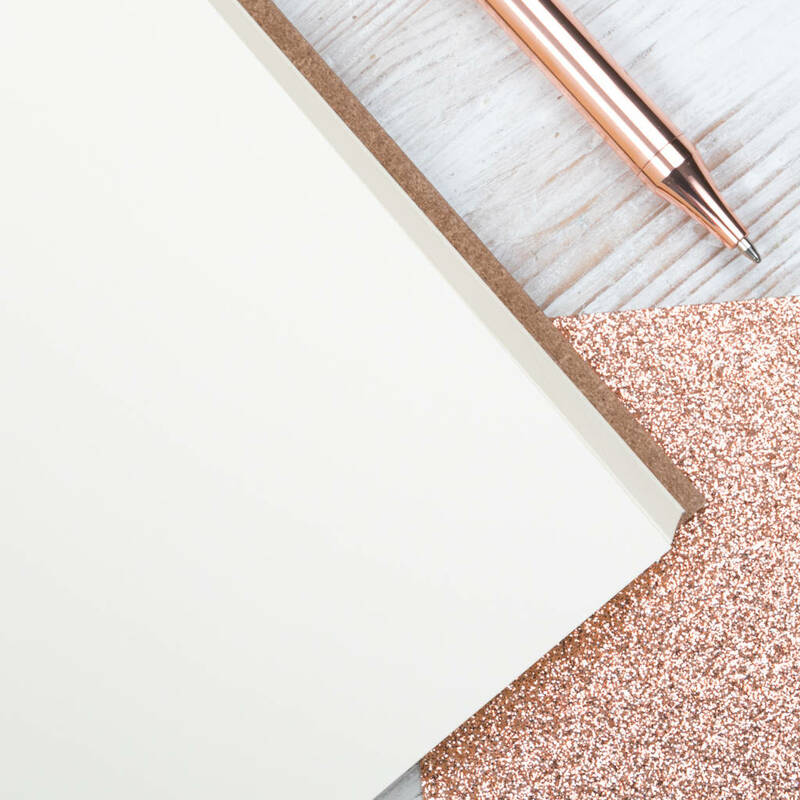 Hand made from recycled leather, this leather guest book is understated, classic and beautiful. 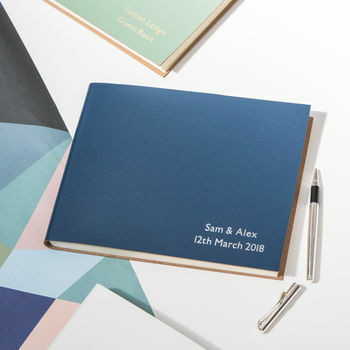 Easily personalised to make it extra special. 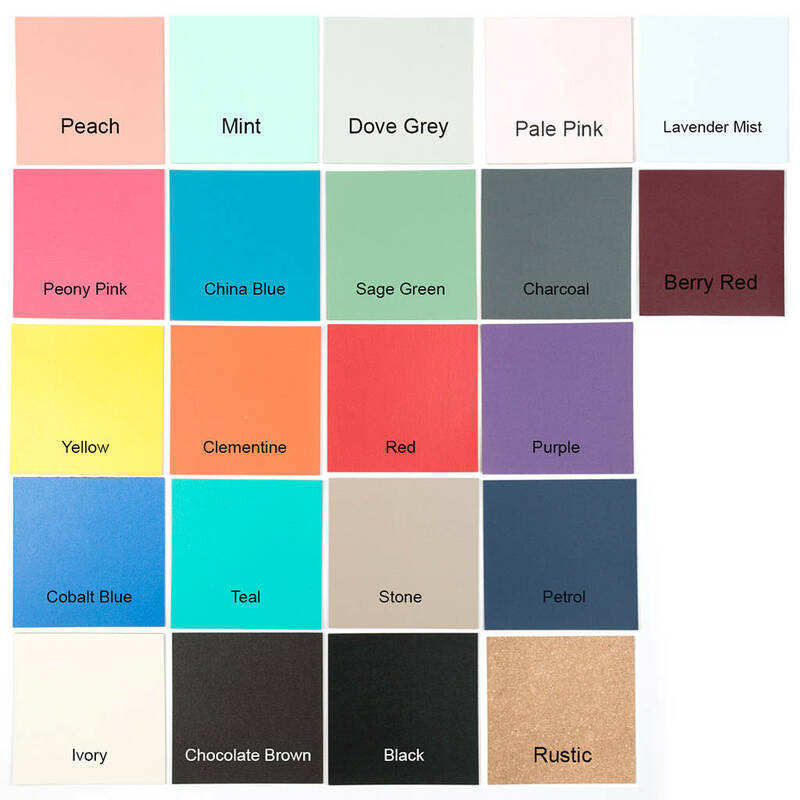 25 colours available. 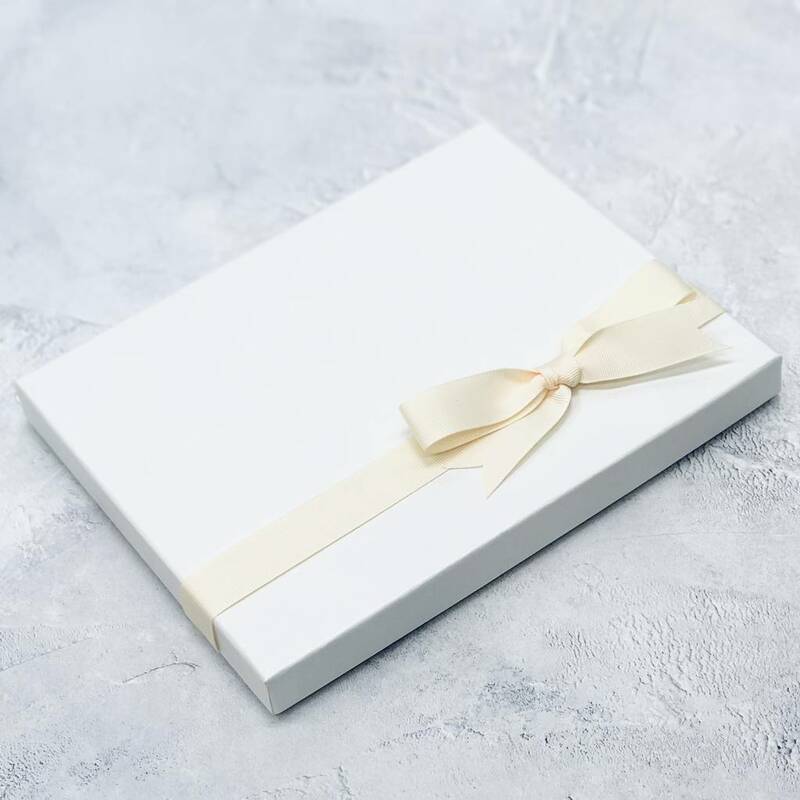 With approx 80 pages of premium quality, off white plain paper, this guest book or visitors' book is perfect for all those special occasions when you want to remember who was present - be it at a function, wedding, family gathering, a party or simply wanting to have a record of who has been to stay. 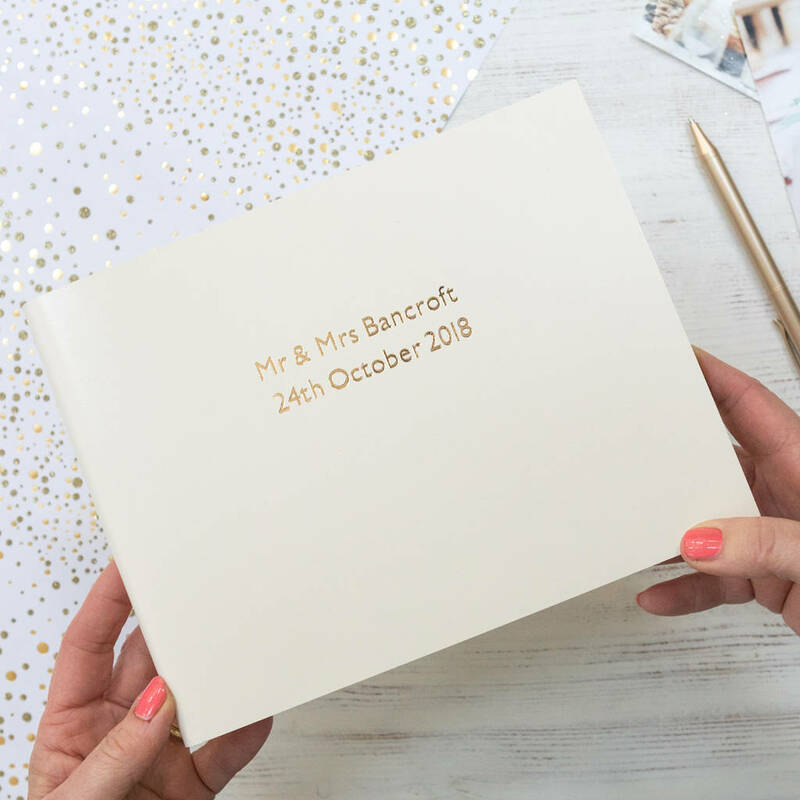 Choose from a completely plain guest book with no wording on at all or put your own mark on it for a personalised guest book by adding your own message (1 or 2 lines of text) on the cover. 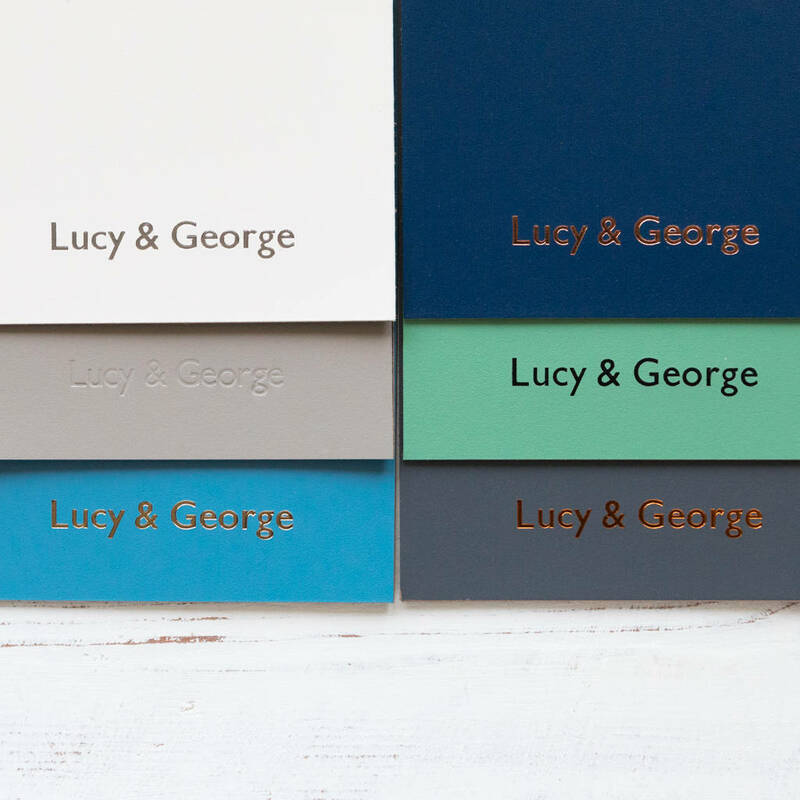 You can choose from blind embossing (no colour, just embossed) or coloured foil embossing for the personalised text. Up to 25 characters per line. 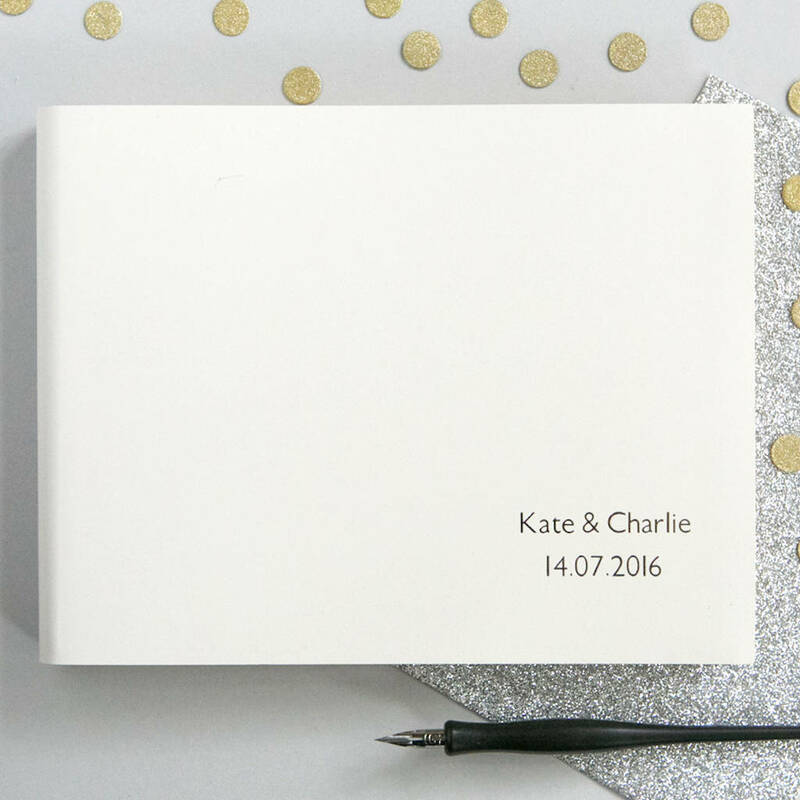 Please note that if you would like blind embossing this works best with just ONE line of text whereas foil (coloured embossing) works beautifully with one or two lines of text. Sorry but we have no accents or umlauts. Choosing personalisation does not effect the estimated delivery time as we aim to print all books within 24 hours and next day delivery is available. 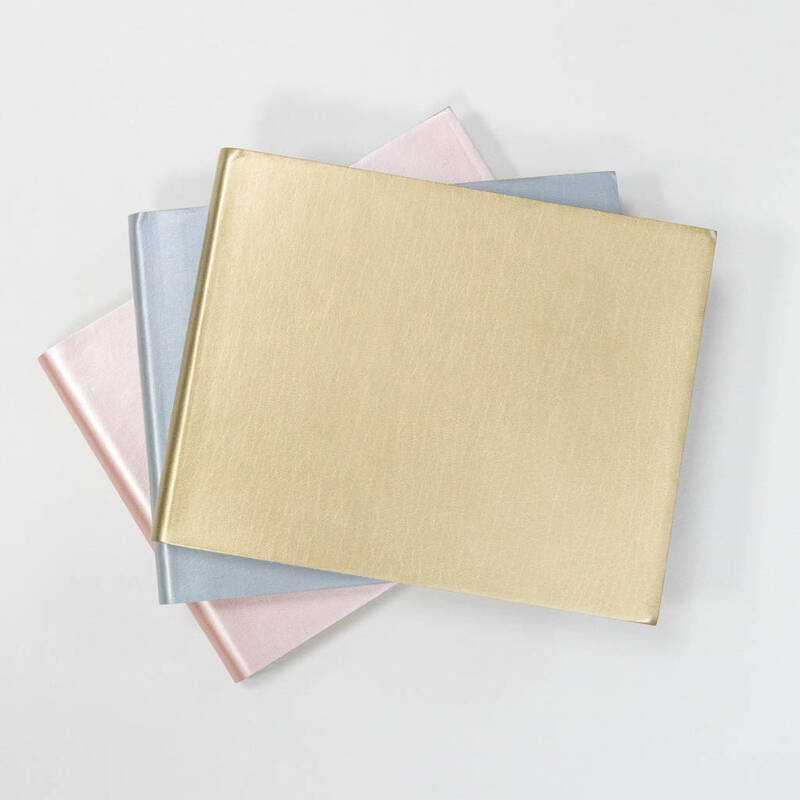 Our personalised guest book is available in a wide range of colours including metallics - see images. 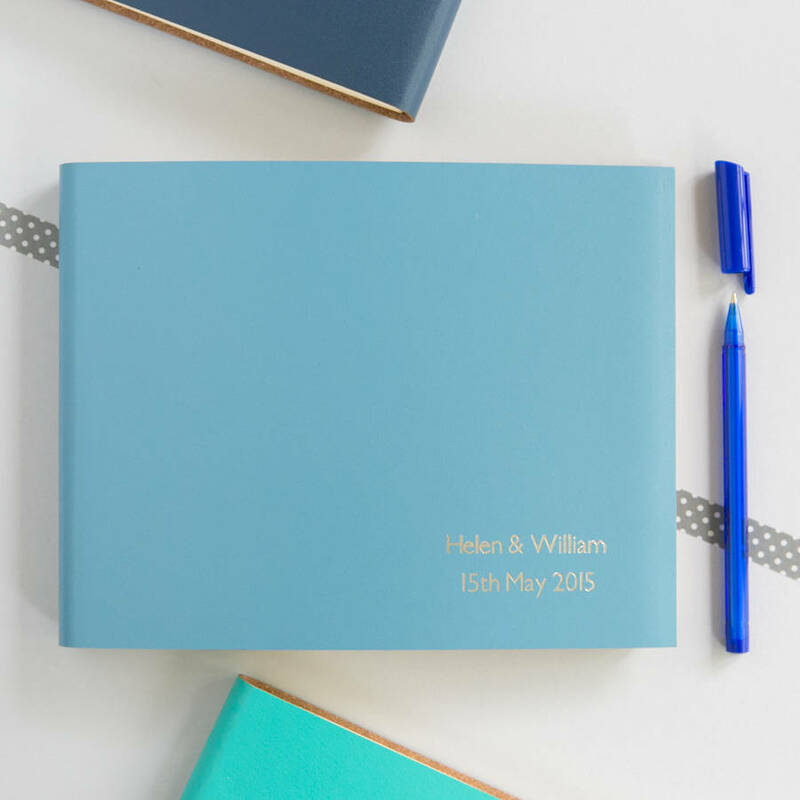 The book in the main photo is petrol blue with silver printing. 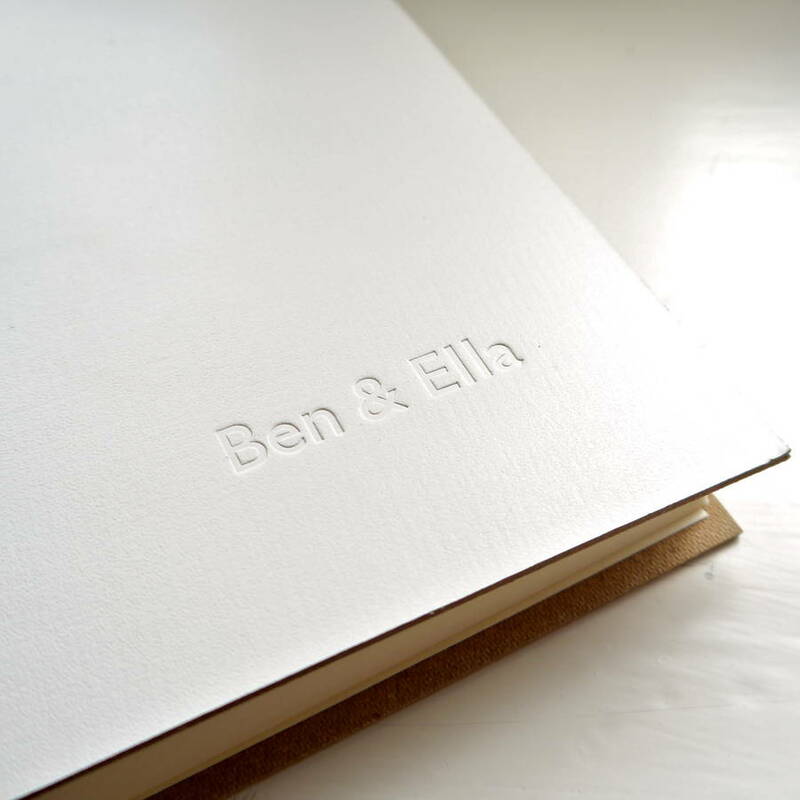 This guest book is traditionally bound in the UK (the metallic guest books are made for us outside the UK) with excellent quality, recycled, off white, unlined plain paper. 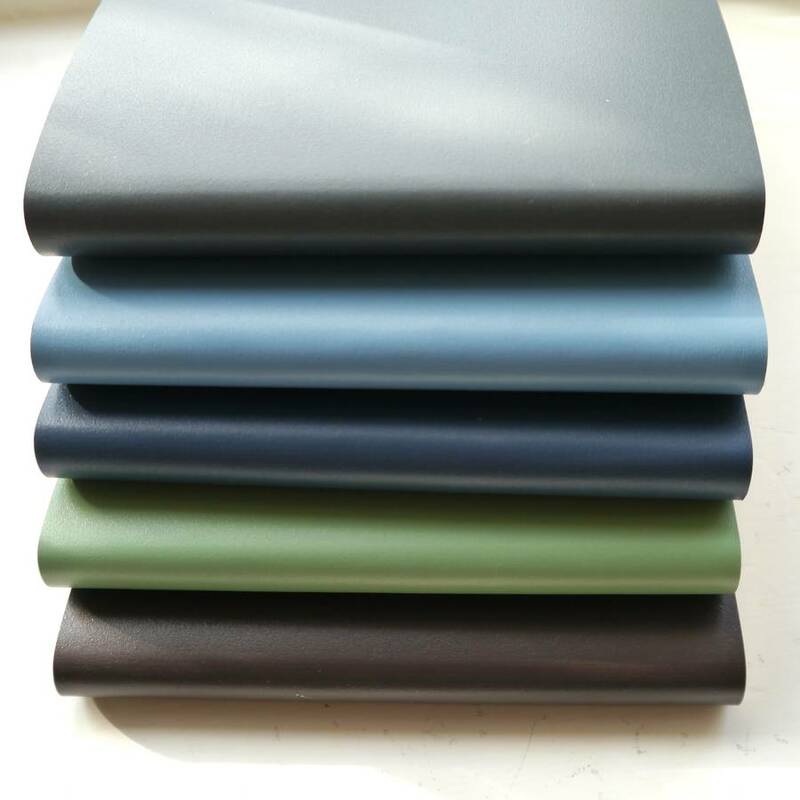 The leather guest book measures 22.5 cms x 18.5cms and approx 1.5 cms deep.